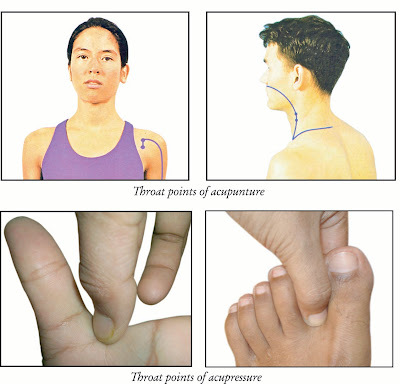 Acupressure is a natural method of healing, achieved by pressing various specific points in our body. It requires no medicines and has no bad side effects. Acupuncture is a component of the health care system of China that can be traced back at least 2,500 years. The general theory of acupuncture is based on the premise that there are patterns of energy flow through the body that are essential for health. Disruptions of this flow are believed to be responsible for disease. 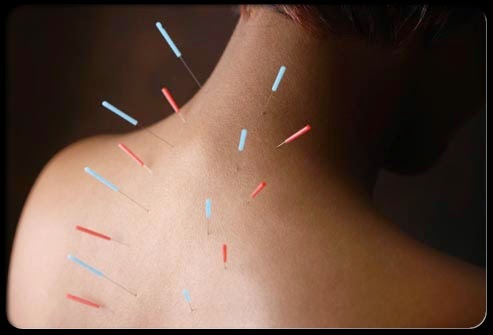 Acupuncture may, it has been theorized, correct imbalances of flow at identifiable points close to the skin. The practice of acupuncture to treat identifiable path physiological (disease) conditions in American medicine was rare until the visit of President Richard M. Nixon to China in 1972. Since that time, there has been an explosion of interest in the United States and Europe in the application of the technique of acupuncture to Western medicine. What is the difference between Acupressure and Reflexology? 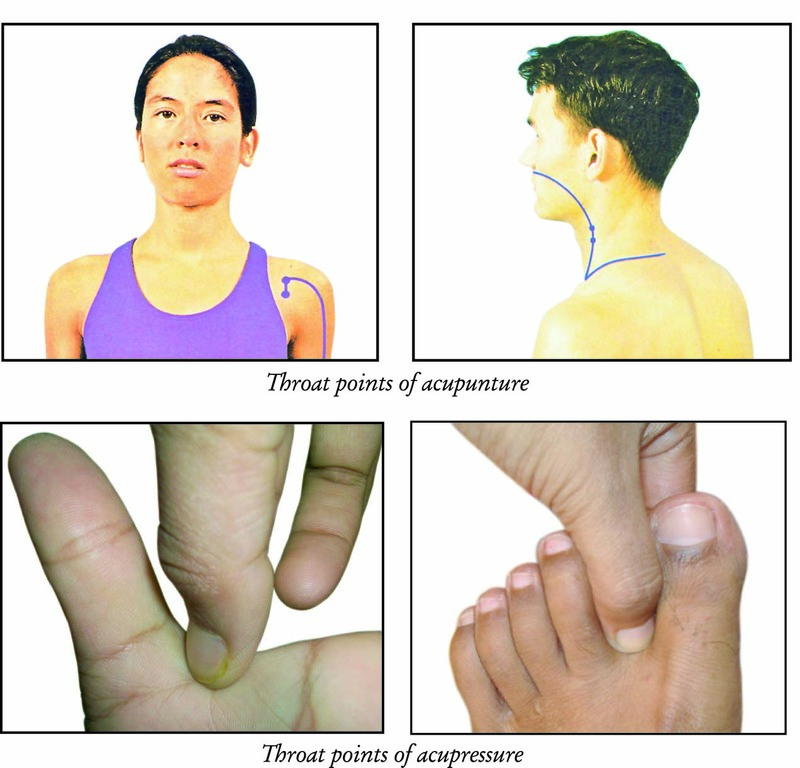 The difference between acupressure and reflexology is that, in acupressure, diagnosis is not possible. On the other hand, in reflexology, diagnosis straightforward even at a very early stage of the disease and misdiagnosis is unheard of. Also, in reflexology, preventative therapy of disease can be done with the daily pressing of one’s points, which is impossible to do in acupuncture. Source : A Self Treatment Manual by Sagar Sagir.